The Russian Helicopters Holding Company (part of Rostec State Corporation) started testing multi-purpose Ansat aircraft in Pakistan. The objective of testing is to prove the ability to use the machine in high temperatures. At the moment the helicopter has already started test flights. It is planned to expand Ansat's temperature regime to +50° Celsius. Thus, its temperature range will be from -45° to +50° Celsius. It is planned to finish testing by mid-November. After this, a conference is scheduled in Islamabad for potential Pakistani customers to explore the helicopter's competitive advantages and specific features of operation. Ansat is a light multipurpose twin-engine helicopter serial production of which is deployed at the Kazan helicopter plant. In May 2015, the modification of the model with a medical module was certified. It complies with all international standards for medical aviation and allows to save a patient’s life during transporting to a hospital. 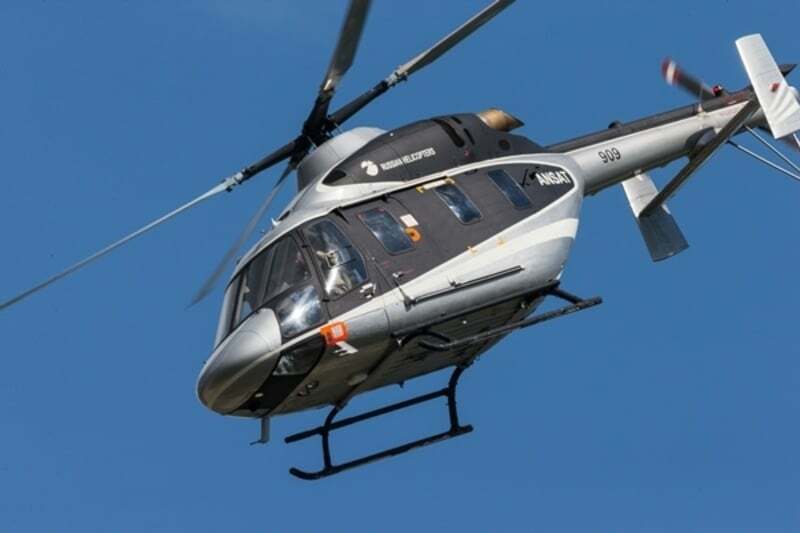 According to the helicopter certificate, its design allows converting it into a cargo version or into a passenger rotorcraft that can lift up to seven people.